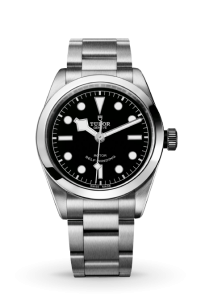 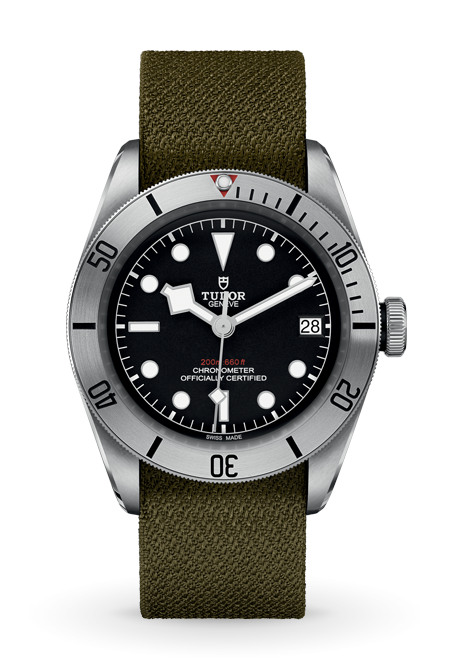 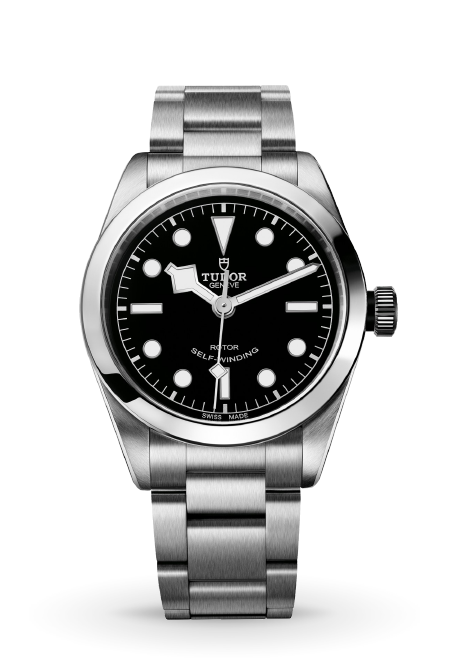 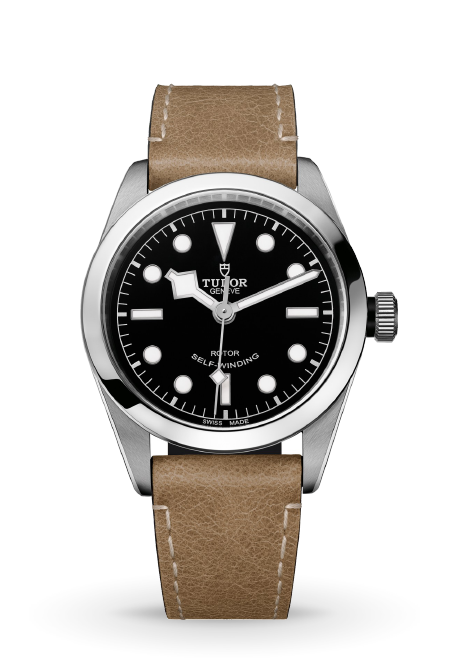 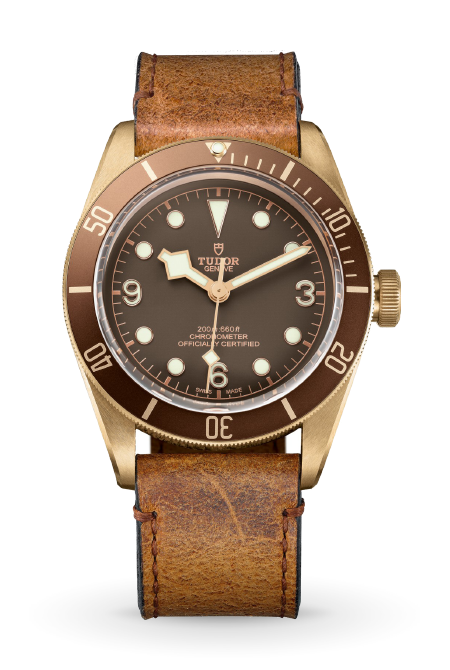 TUDOR expresses the aesthetic codes of its iconic Heritage Black Bay through this new model with a diameter of 36 mm. 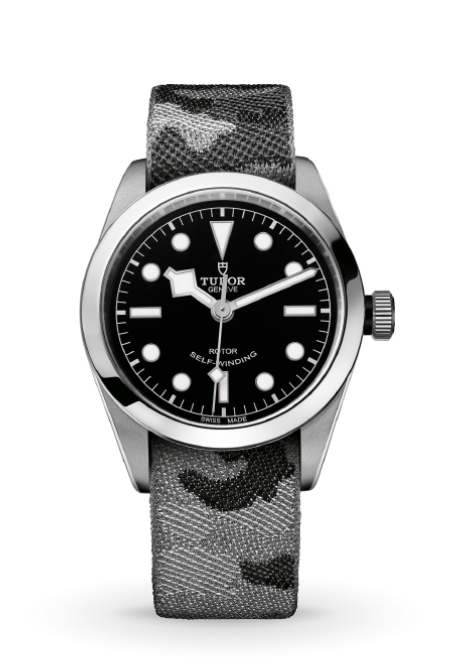 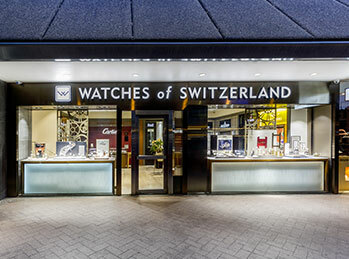 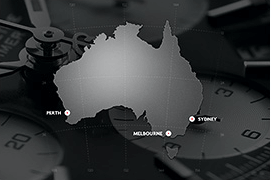 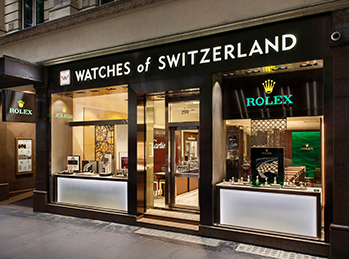 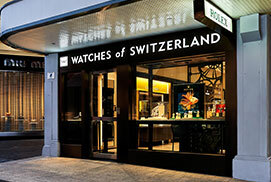 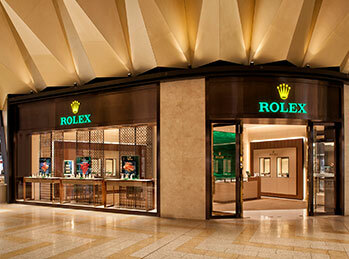 Both fashionable and sporty, it opens up the family of Heritage Black Bay products to a wider audience. 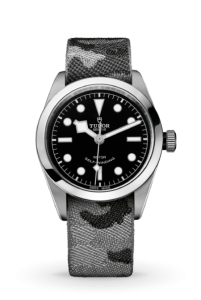 Bracelet Strap : Steel bracelet, camouflage fabric strap or aged leather strap with folding clasp and safety catch.